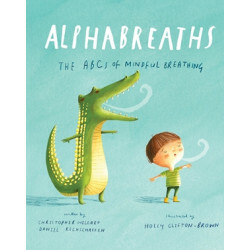 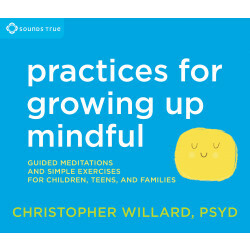 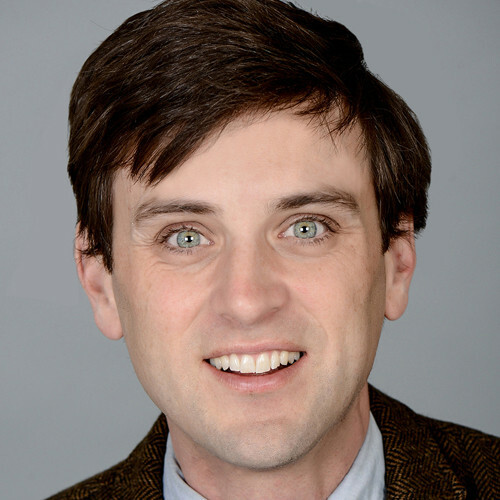 Christopher Willard, Psyd, is a clinical psychologist and consultant specializing in bringing mindfulness into education and psychotherapy. 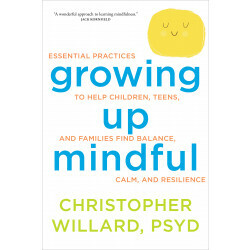 The author of Child's Mind (Parallax, 2010) and other books on the topic, Dr. Willard lives in Cambridge, Massachusetts and teaches at Harvard Medical School and Lesley University. 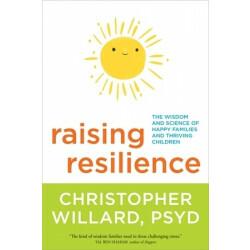 For more, visit drchristopherwillard.com.